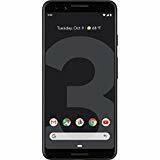 Rumors have been swirling around stripped down variants of the Google Pixel 3 and Pixel XL since quite a while now, with an earlier leak revealing that the cheaper devices will be called the Pixel 3a and Pixel 3a XL. With Pixel 3 and Pixel 3 XL already carrying a high price, it makes perfect sense for Google to launch cheaper phones, as it will allow the company to target price-sensitive markets. Now more details of both the Pixel 3a and Pixel 3a XL has been brought to light, and here are all the details you would want to know. 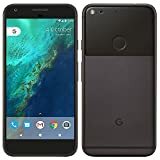 It was previously reported that the phones would be called Google Pixel 3 Lite and Pixel 3 Lite XL. However, as revealed by the beta release of the Android Q, the phones would be branded as Pixel 3a and Pixel 3a XL. 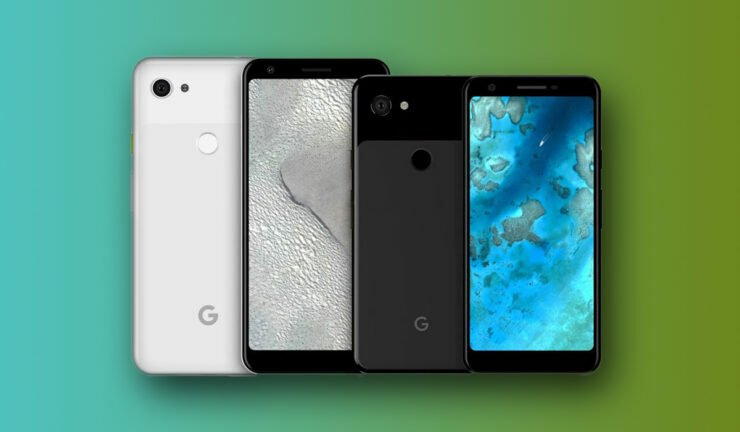 The Google Pixel 3a is tipped to sport a 5.6-inch OLED display with a resolution of 2220 × 1080, while the Pixel 3a XL will reportedly have a 6-inch screen with an unconfirmed resolution. The phones will apparently be available in the colors White and Just Black and there might be a third color option as well. Surprisingly enough, we weren’t expecting the devices to feature an OLED panel because if Google were to reduce costs, the immediate choice would be to incorporate an LCD screen. Regardless, we’ll have to see the quality of this OLED part to see if it is on par with its more expensive counterparts. The budget devices will reportedly either be fueled by the Snapdragon 670 or Snapdragon 710 SoC and accompanied by 4GB of RAM and 64GB of storage. The smaller Pixel 3a will presumably come with a 3,000mAh battery and will support 18W fast charging. The phones will apparently inherit a lot of features from the Pixel 3, including Active Edge and Titan M security chip, along with eSIM support. The Pixel phones have been known for their superior imaging capabilities and according to sources, the 12MP rear sensor of the Pixel 3a outputs similar image quality as the Pixel 3. However, the camera app performance is poorer on the less expensive handsets, suggesting that Google may need to optimize them before officially launching them. As for the release date, the phones are expected to launch in the U.S. on Verizon this spring, and while pricing details are unknown at this stage, they are expected to be cheaper than the Pixel 3 and Pixel 3 XL. Also, if this wasn’t obvious, these models will take on the Samsung Galaxy 10e and iPhone XR. The Snapdragon 670 and Snapdragon 710 aren’t flagship chipsets, so the Pixel 3a and Pixel 3a XL will need to possess other impressive attributes to warrant a purchase.